Screen Shot 2016-07-25 at 11.29.51 | RUN! RUN! RUN! 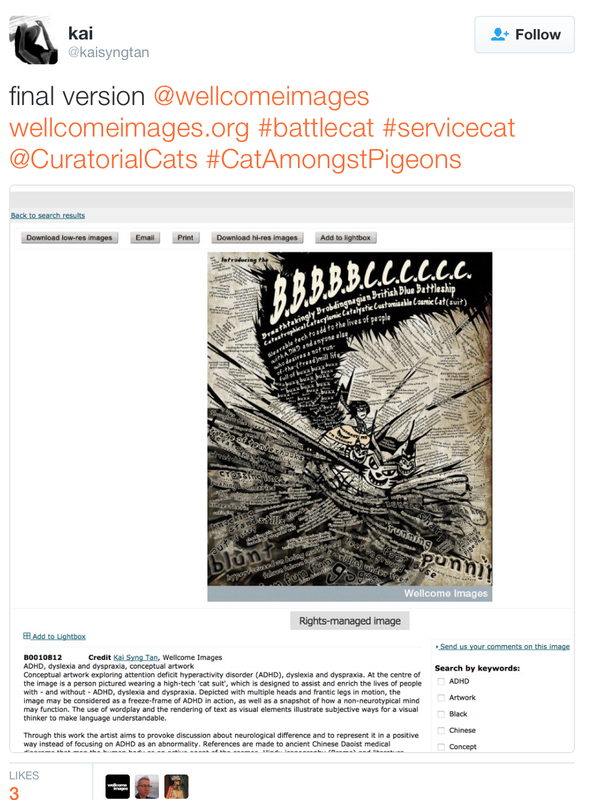 2016 July: final version now searchable on Wellcome Images.